The Auto Meter Pro-Cycle line is built for the rigors of motorcycle use where vibration, dirt, moisture and UV light are a concern. 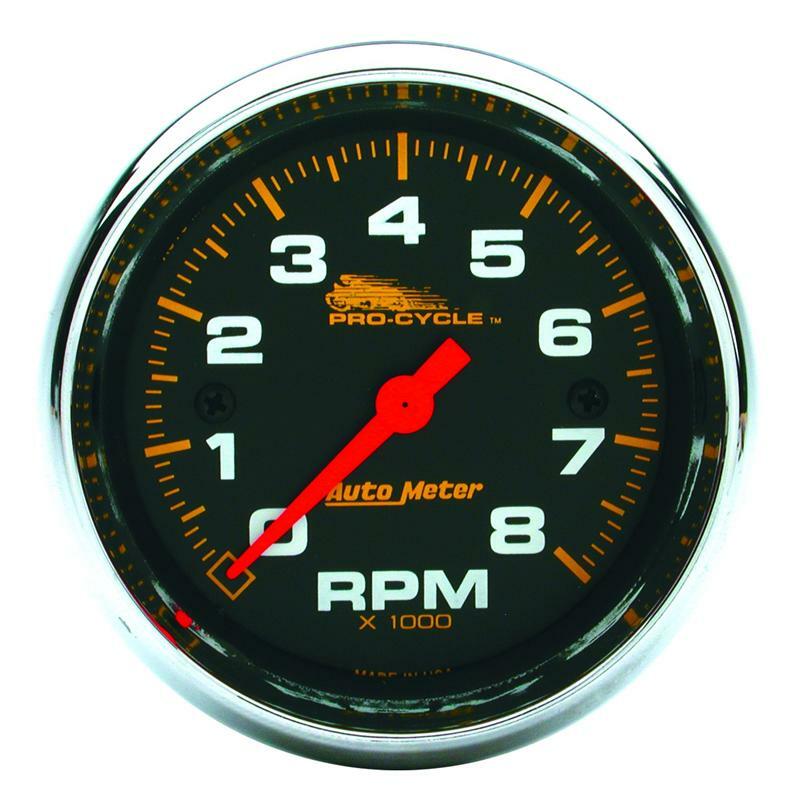 The Pro-Cycle gauges build on Auto Meter’s race proven meter movements and add additional vibration resistace, front face weather sealing, and UV paint protection on the dial and pointer to resist fading. 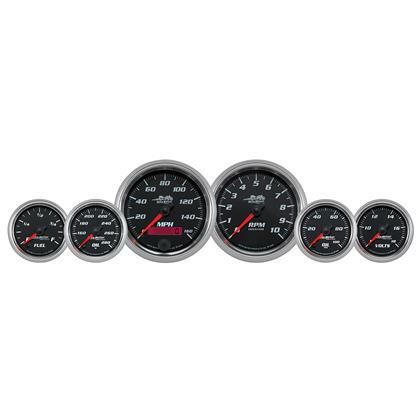 Standalone gauges or bagger kits make it easy to add Pro-Cycle gauges to any bike on the road.